Text analytics is the process of deriving meaning out of text and written communications (or unstructured data) in order to measure things like customer opinions, user feedback, product reviews and more. In other words, it is a method for turning large amounts of unstructured data into something that can be understood and analysed. 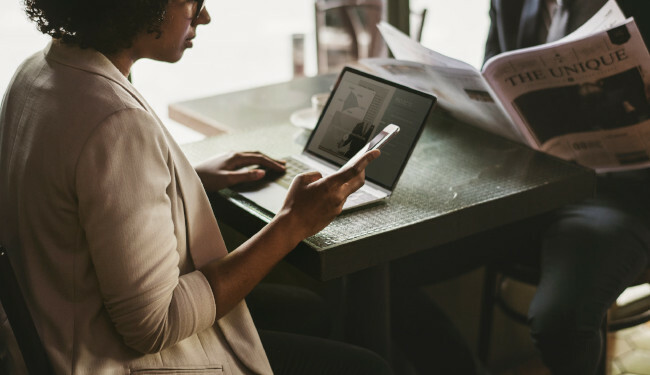 In the context of user feedback, text analytics is typically used to analyse and break down the content in open text fields within a feedback form. It also involves categorisation, clustering, pattern recognition, tagging and visualisation. This is text analytics in its simplest form, whereby the topics (e.g. 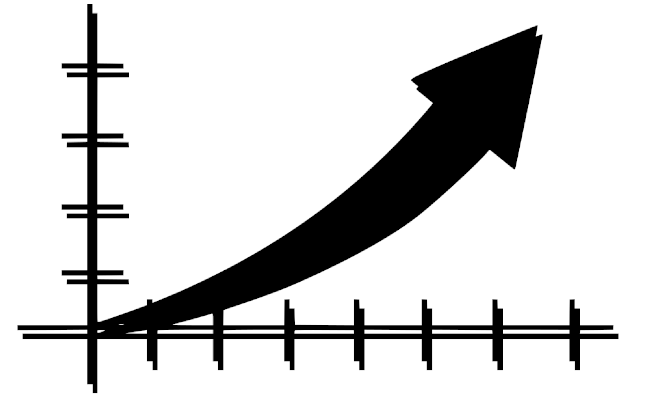 pricing, service, account, etc) are counted and brought to the top based on the frequency with which they are mentioned. This is ideal for quickly identifying common topics and issues that arise among your visitors. Often times a group of words can provide you with more insight than just one word alone. For example, when words like “costs”, “expensive” and “monthly” are grouped together, you can safely conclude that there are many customers that think the monthly costs for one of your products or services are too expensive. But to take a closer look you can always open the individual comments. Having applied the previous techniques, you now know how frequently certain words occur and how they are grouped, but is this feedback positive, negative or neutral? Luckily for you, your customers are likely to provide you with feedback on topics they feel strongly about, so with the right tool in place, gauging sentiment shouldn’t be an issue. 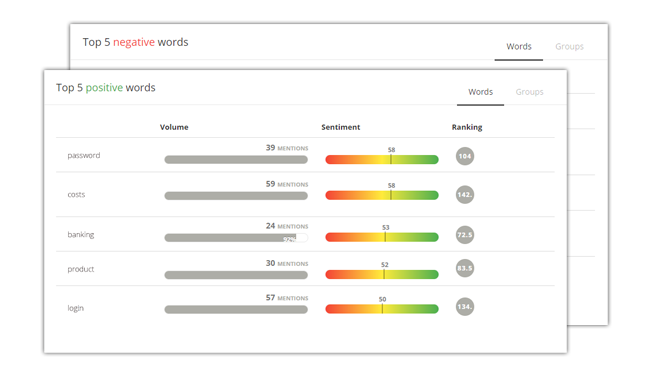 Sentiment analytics (or Opinion Mining) is a field within Natural Language Processing (NLP) that enables users to gauge the severity of the feedback based on positive, negative and neutral word usage as well as the sentiment associated with commonly used words. Additionally, with some tools you can analyse strictly negative and positive sentiments and most commonly used words associated with those sentiments. When shuffling through feedback data, it is also important to have a system in place that lets you filter and find feedback based on the contents of the open comments. This can be done through either manual tagging or by -, where the tagging and categorisation is done for you. With the latter, the user must first start by manually tagging feedback items. To refine this process, the user can advise the system based on whether or not the comments were categorised in the right manner. This is done using Supervised Machine Learning, which is essentially a way of training the system to do what you want it to by providing it with examples to learn from. Over time, the automated categorisation improves based on this user feedback. Read more about automatic categorisation here. 1. Helps identify the root of a problem (or source of satisfaction). With open-ended questions, customers are given the chance to identify what is or isn’t to their satisfaction and why. 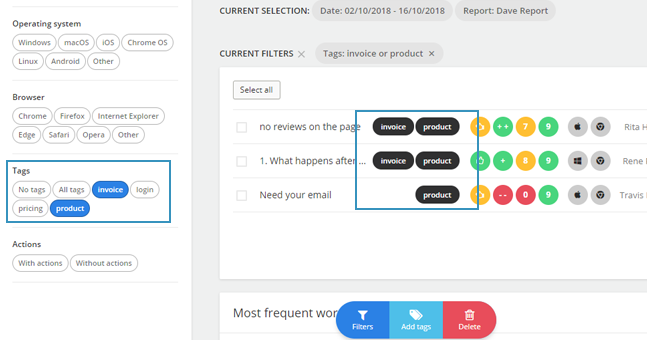 For example, if multiple visitors are leaving items in their shopping cart without purchasing them, your text analytics will likely reveal this trend with recurring words such as ‘shopping cart’, ‘purchase’ or ‘checkout’ and the sentiments behind those words, etc. 2. Enables emerging trends to surface that many feedback surveys limit or restrict. Sure, you can see if your NPS is rising or falling, but you can’t explain why that is happening unless you have an explanation from the customers themselves. Text analytics helps users visualise trending feedback categories and resolve them in a timely manner. 3. Issues can be prioritised quickly and efficiently. By identifying the most frequently used words or using word pairing, you will know right away which areas you need to focus on, or which areas you are excelling in. This ensures the quick and easy resolution of an issue. 4. Customers’ ideas and suggestions materialise, leading to an enhanced digital experience. Opinions and thoughts that you would have never heard otherwise are brought to the surface, enabling you to provide an optimal customer experience and keep your customers happy. As you can see, the presence of an open comment field can do wonders for your feedback programme. 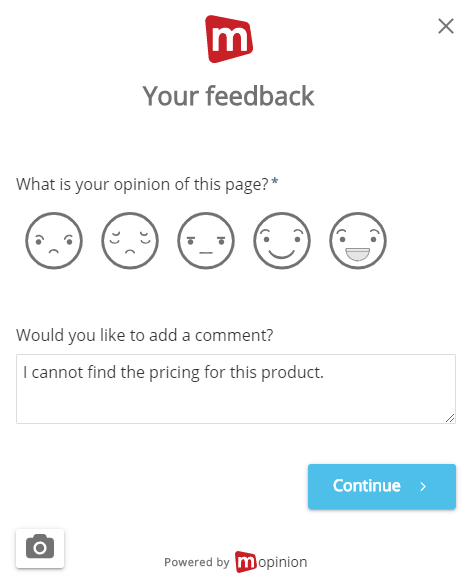 The feedback your visitors submit within this field will reveal undiscovered pain points, context behind scores such as NPS and CSAT, and most importantly, the insights you need to optimise your website and close the loop with your customers. However, analysing this type of data is certain to be a difficult and overwhelming task without the right user feedback analytics tools in place. Let Mopinion help your digital team get set up and analyse textual feedback in no time!